As Melbournians trickle back into town after their long awaited January break, the city is alive and raring to go with festivals, outdoor cinemas, new cafes and bars to distract us from our day jobs as the fading summer sun attempts one last burst of sunshine. 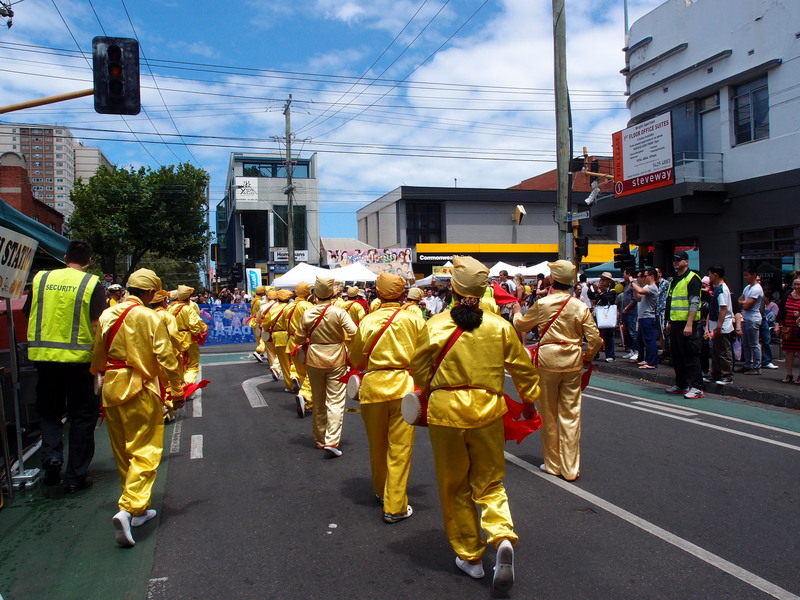 The Vietnamese and Chinese New Year Festival on Victoria Street in Richmond was a great way to overcome post Australia Day blues and kick-start 2013 as thousands hit the street throughout the day and into the evening to check out live entertainment, traditional rituals and fantastic foods. Celebrations were held throughout the day as local school groups and Vietnamese communities around Melbourne participated in feature presentations and performances to symbolise the year of the snake – both on the main stage and scattered about the street. 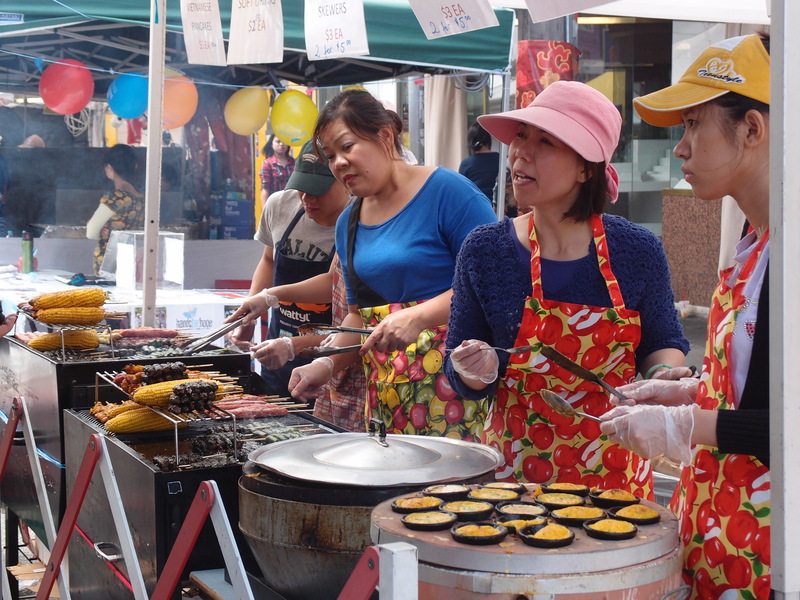 The food was naturally the highlight as stalls from both the permanent restaurants and cafes in Victoria Street and some special guests from other Vietnamese hotspots; Springvale and Footscray offered up their very best. 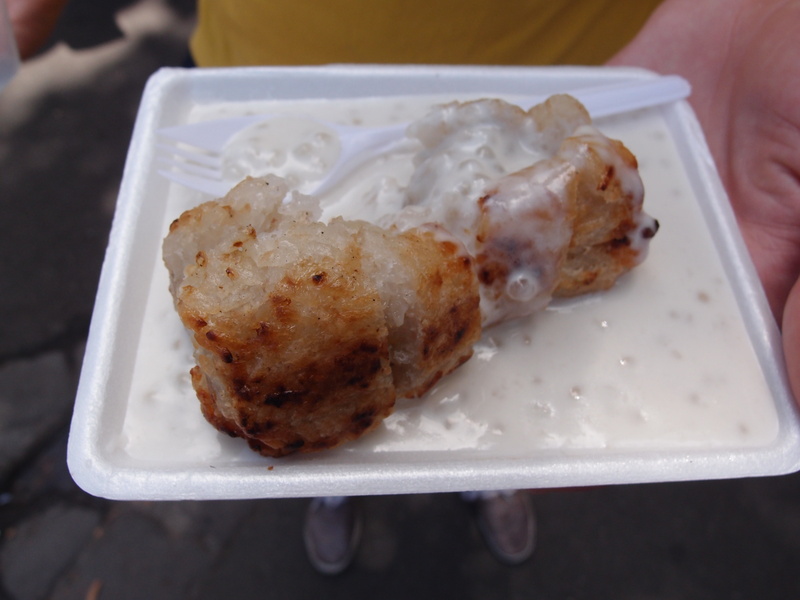 From some new age Vietnamese surprises such as grilled squid, BBQ chicken, corn dogs and hot chips to the more traditional favourites; sticky rice and banana, chive pancakes, pho and beef wrapped in betel leaves, mouths drooled and fingers were licked. ← Life on a tram.